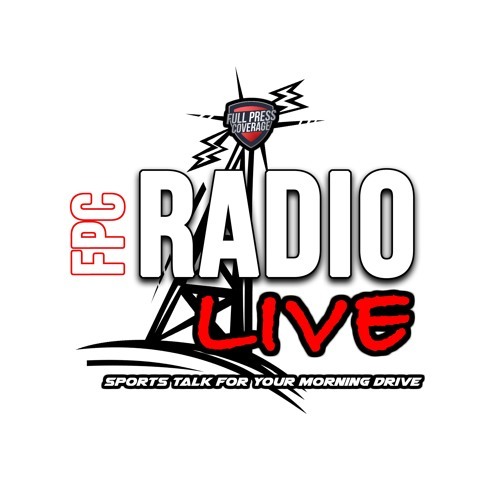 On the first episode of FPC Radio LIVE, Ian, Parker and Mike break down free agency in the AFC and give their top five teams in the conference as it stands today. In addition, the trio discuss the retirement of Patriots tight end, Rob Gronkowski. Plus, FPC Raiders managing editor, Terrance Biggs, joins the show to talk about the Raiders moves.